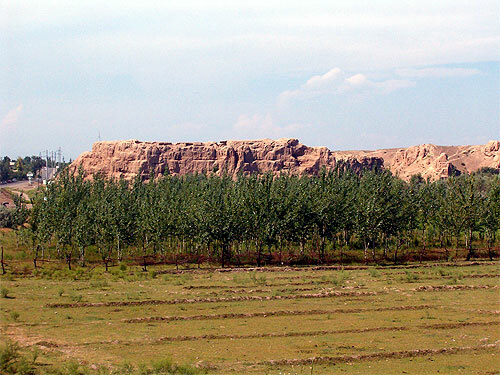 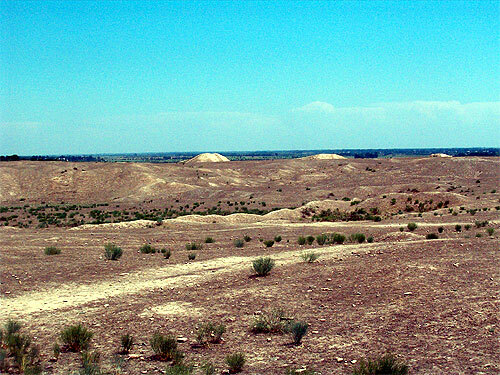 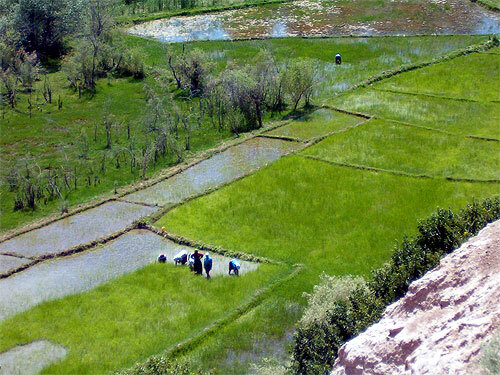 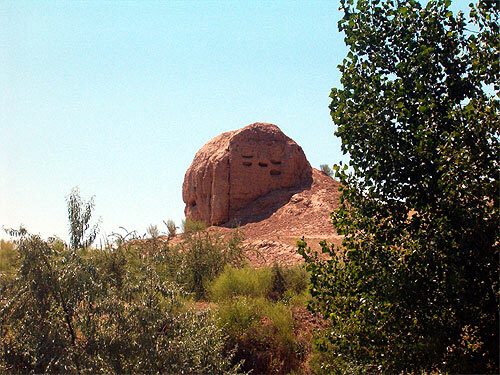 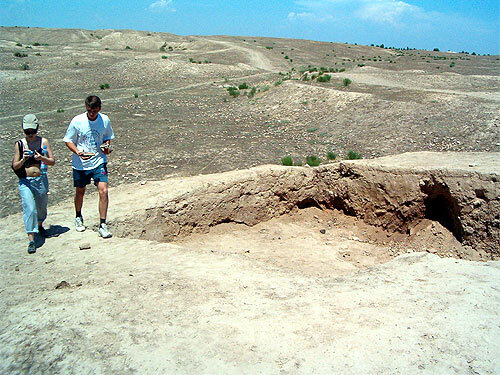 The ruins of Ahsikent city are situated near the town of Namangan. 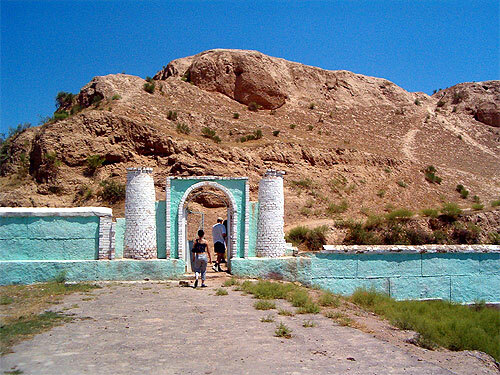 Archaeological research from the last few years has shown that Ahsy belonged to a new model of cities that, in contradiction to earlier settlements, would have a citadel and mighty fortress walls. 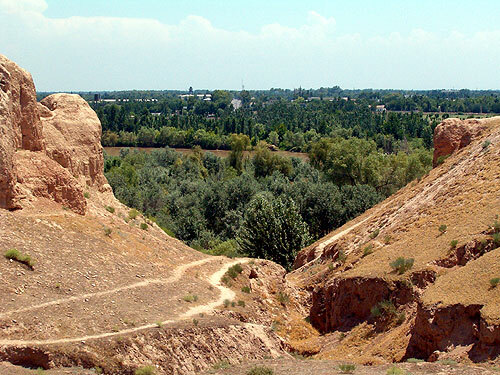 The area of the city is more than 30 hectares, the center was set apart from the handicrafts center by a wall, and the city itself was protected by a huge moat. 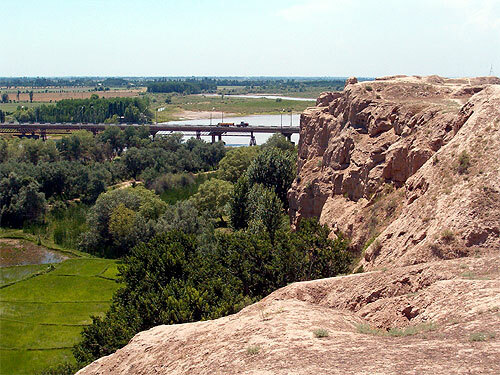 Until the 13th c. it was the capital of the Fergana Valley. 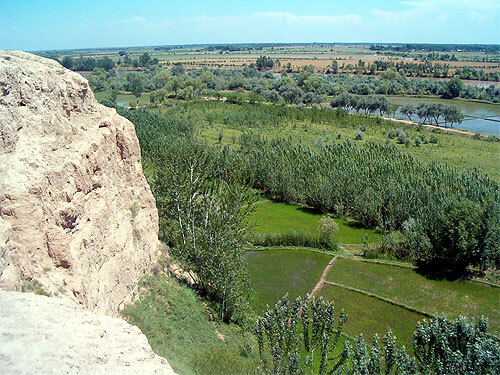 The city was twice ruined by the Mongols and was devastated by a large magnitude earthquake in 1620.